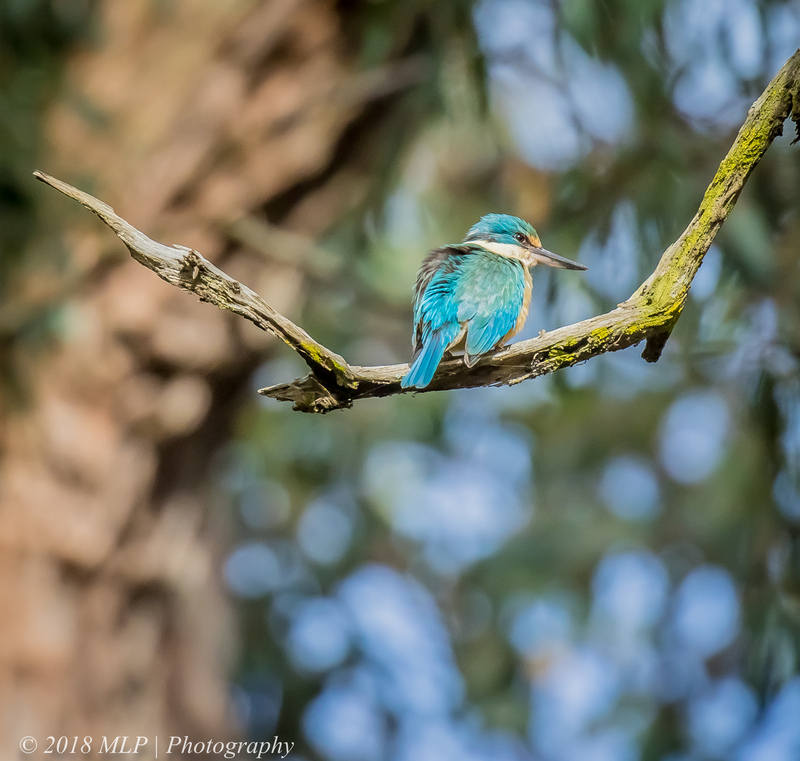 This entry was posted in Birds, Victoria and tagged Australia, Australian Birds, Bird Photography, Greens Bush, Mornington Peninsula, Mornington Peninsula National Park, Nature Photography, Photography, Sacred Kingfisher, Victoria. Bookmark the permalink. 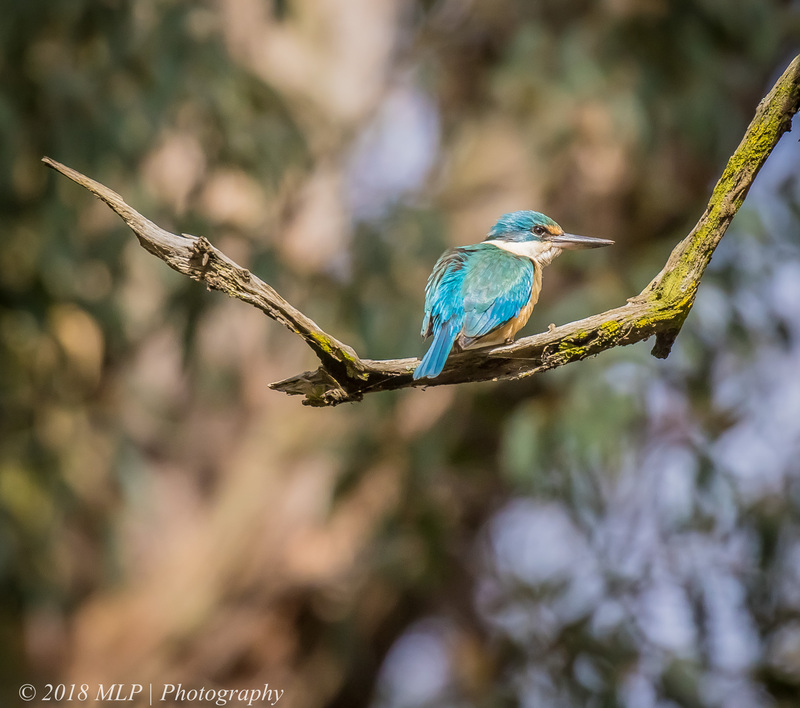 Thanks Ashley, I feel summer is not far away when these little guys turn up down the coast. Seems to be quite a few of them around this year.